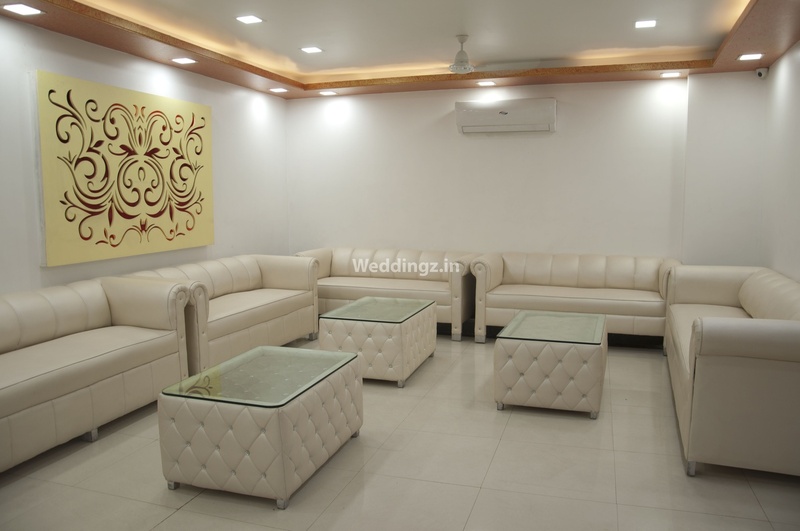 Swagat Party And Banquet Hall, Dabri, Delhi is the place for celebrating occasions big and small. It is just the place to be if you want your events to be one of a kind. With the perfect blend of pleasing ambiance and modern amenities, this venue offers a luxurious banqueting experience. The in-house catering team brings tastes from across the globe to your platter while the decorating team creates a stunning environment for your events. 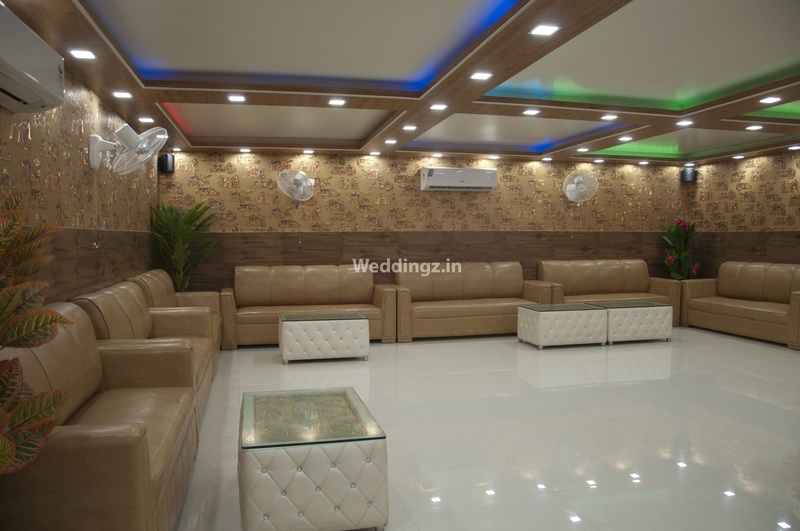 The swanky banquet halls at the Swagat Party And Banquet Hall, Dabri, Delhi can accommodate varying number of people, making it a versatile venue. With its professional services, warm hospitality and cordial staff, Swagat banquet hall is the perfect choice for unforgettable celebrations. Treat your guests with a royal feast of multi-cuisine delicacies to choose from in both vegetarian and non-vegetarian food and host a party that becomes the talk of the town. 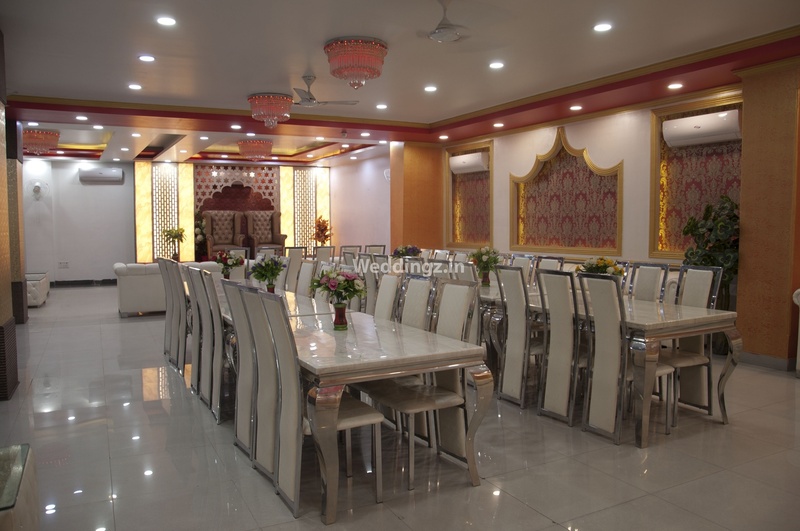 The Swagat Party and Banquet Hall located in Dabri, Delhi has Banquet Halls. Hall 2 can accommodate upto 100 guests in seating and 170 guests in floating. Hall 1 can accommodate upto 50 guests in seating and 70 guests in floating. Hall 3 can accommodate upto 150 guests in seating and 250 guests in floating. Vegetarian and Non Vegetarian food is served at this venue. Features of this wedding venues are : Food provided by the venue , Non-Veg allowed at the venue , Alcohol allowed at the venue , Outside alcohol allowed at the venue , Halls are air Conditioned , Ample parking , Baarat allowed , Hawan allowed , Overnight wedding allowed , Decor provided by the venue , Packages starts at Rs 750 per plate for vegetarian menu and at Rs 950 for non veg menu. Decoration starts at Rs 5000.